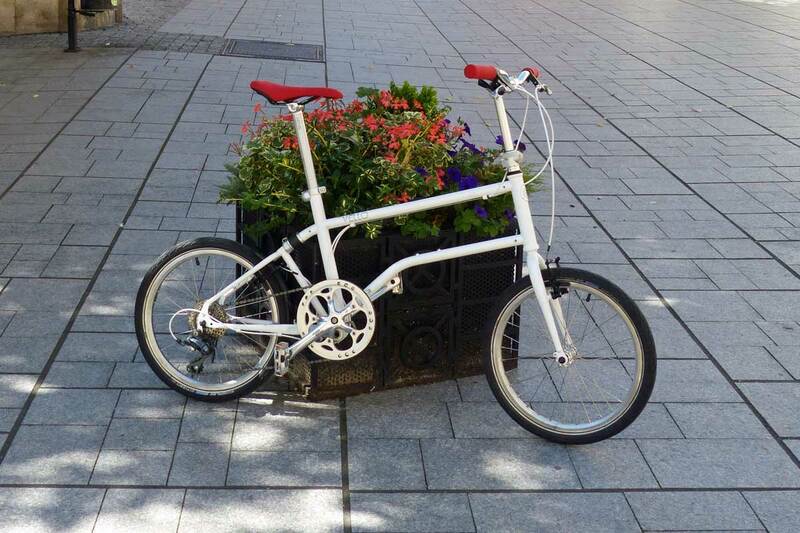 Vello folding bikes are a new folding bike design from Austria. These new Vello folding bikes caught my eye a few years ago when I was sent a link from a Strida fan and friend in Vienna. 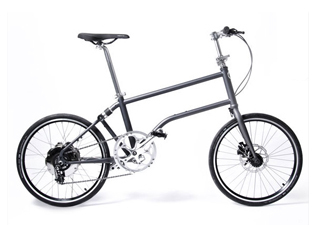 I like the look of the Vello and I like the approach they have taken with designing a new folding bike. Currently I am awaiting the release of the version 2 Vello. This model will include the newly designed folding front fork. At the same time Vello will be shipping their electric assist, the Vello +. The Vello + will be one of the lightest electric assist folding bikes in production at 13 kg. I visited the folks at Vello in Vienna and was able to experience the Vello bikes first hand, you can read my post in my Strida Canada site here. I do plan on importing and selling the Vello folding bike and accessories, please contact me if you would like to be updated on the availability of the Vello. Quick and easy fold, the Vello is designed to fold small enough to fit in to a suitcase in seconds. Unfolded and folded in two simple steps thanks to the patented and innovative folding mechanism. 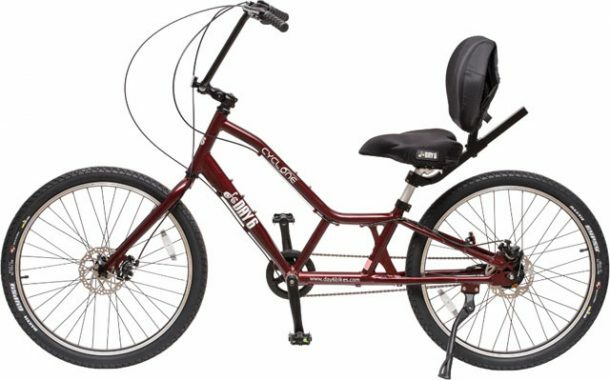 Stable ride, Single-piece, hinge-free signature frame for maximum stability, safety and performance. Rear suspension, A patented magnetic link allows fast and intuitive folding. It also houses the bike’s the suspension. Folded size, Folded Size: 31″ x 22″ x 11″ (79cm x 57cm x 29cm) Limit: 110 kgs / 240 lbs.